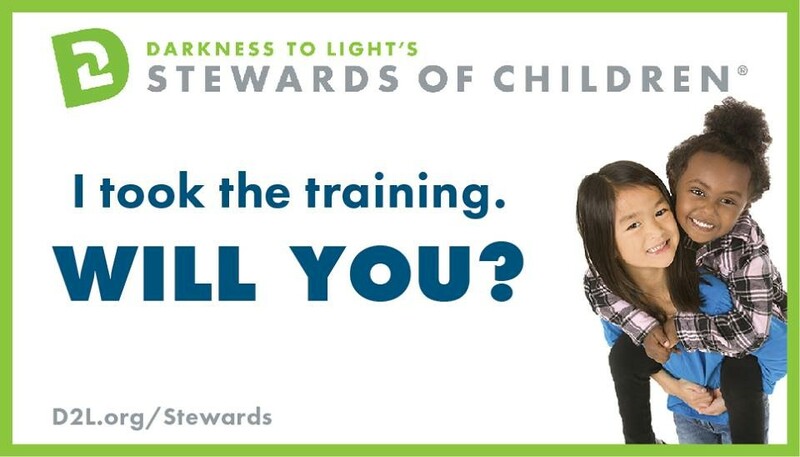 Stewards of Children® is a revolutionary sexual abuse prevention training program that educates adults to prevent, recognize, and react responsibly to child sexual abuse and motivates them to courageous action. Stewards of Children is an evidence-informed training that has been completed by more than one million people across the world. The Child Advocacy Center of Niagara will provide Stewards of Children training for anyone interested in protecting children from sexual abuse. The training will be of particular interest to youth serving organizations, parents, educators, childcare providers, and faith centers. The training is led by Education and Outreach Coordinator Jacqueline Pritchard of the Child Advocacy Center of Niagara, an authorized Darkness to Light-Stewards of Children facilitator. If you are interested in scheduling a training for your group, please call (716) 285-0045. Stewards of Children is provided free of charge through the generous support of the Niagara Area Foundation. Visit the Stewards of Children website to learn more about the program.